Do you want to take things slow or are you not 100% sure working with a health coach is right for you? Start with an intro packet to jumpstart reaching your health goals and see how I can help. 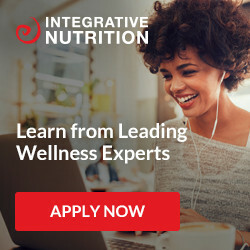 This package is for support for 1 month and includes an initial 50min session where we will review your health history and set some health goals. We will create a game plan together to make your goals attainable. You will also get two 30min follow-up sessions every 2 weeks to make sure you are sticking to your goals and being held accountable. As always email support in between sessions is included as well. Why You Should Consider A 6 Month Program?